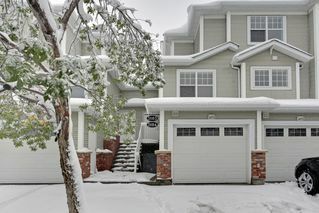 Rarely do homes of this caliber come up for sale in Quinterra, and when they do, they go fast. 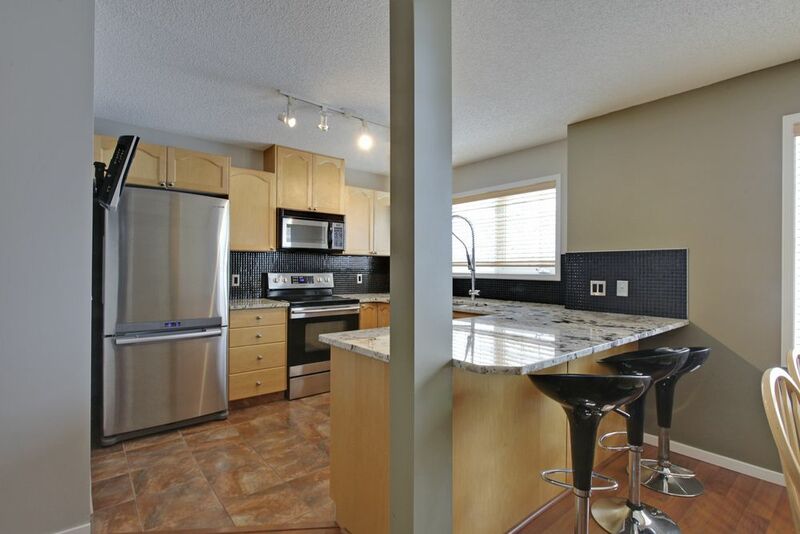 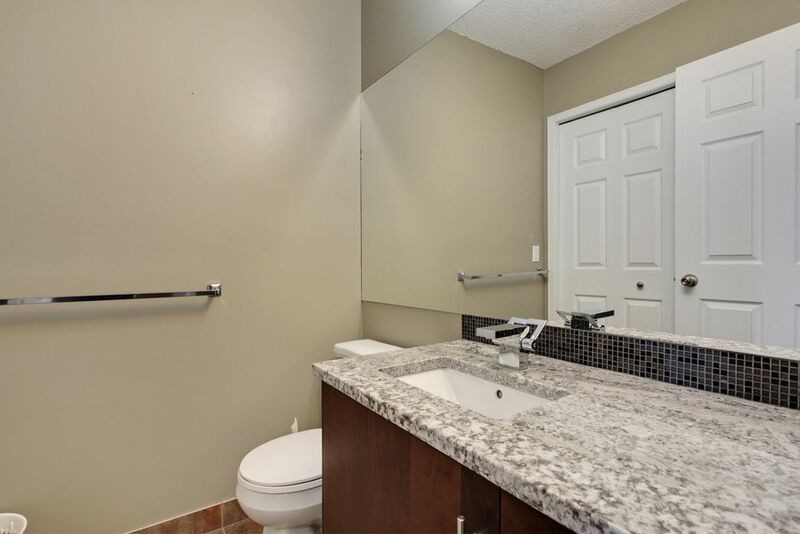 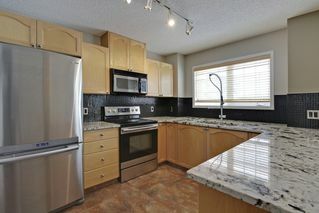 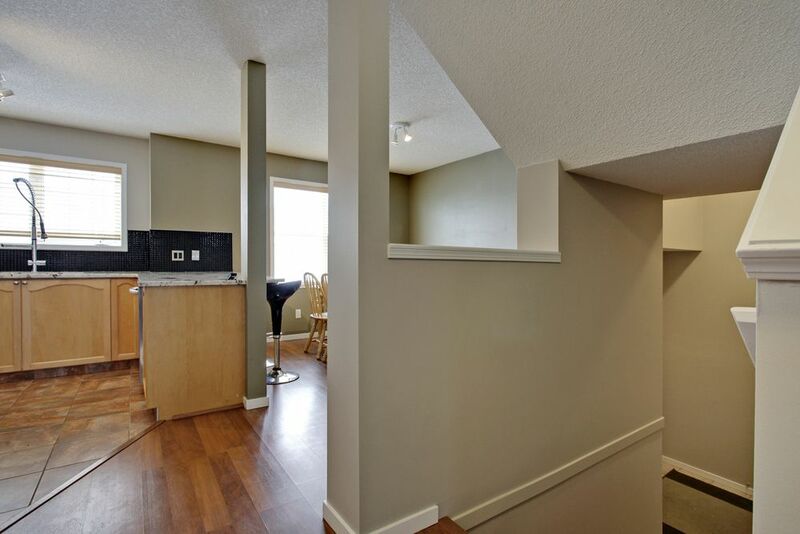 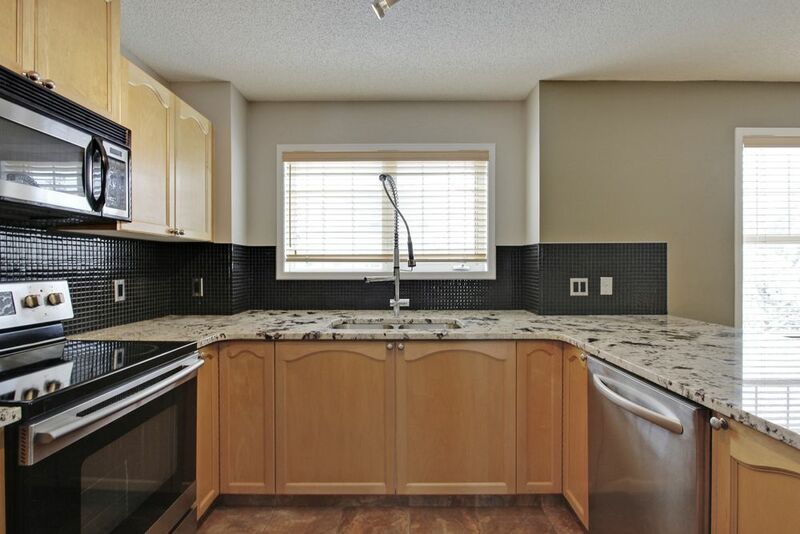 Don't miss your chance to own this fantastic 2 bedroom 2.5 bath townhouse. 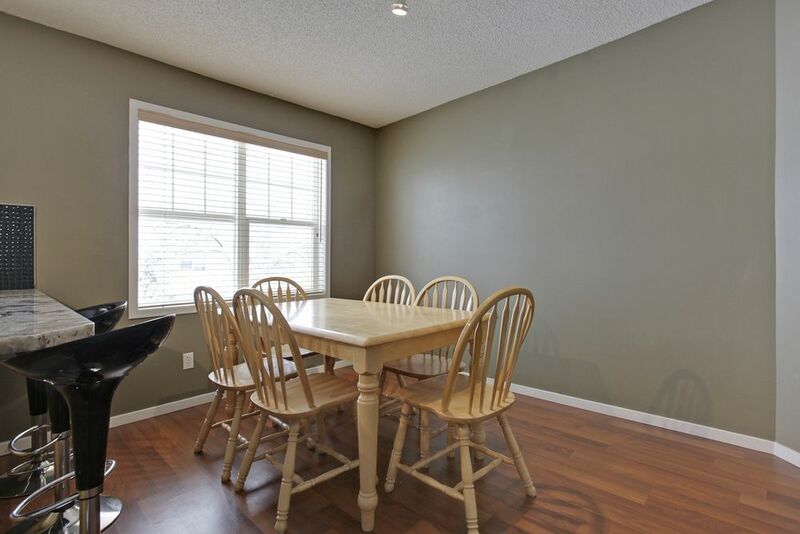 Freshly painted, this home sparkles. The main level features an up dated kitchen with stainless appliances and granite, and has an eating bar that is open to the dining room. 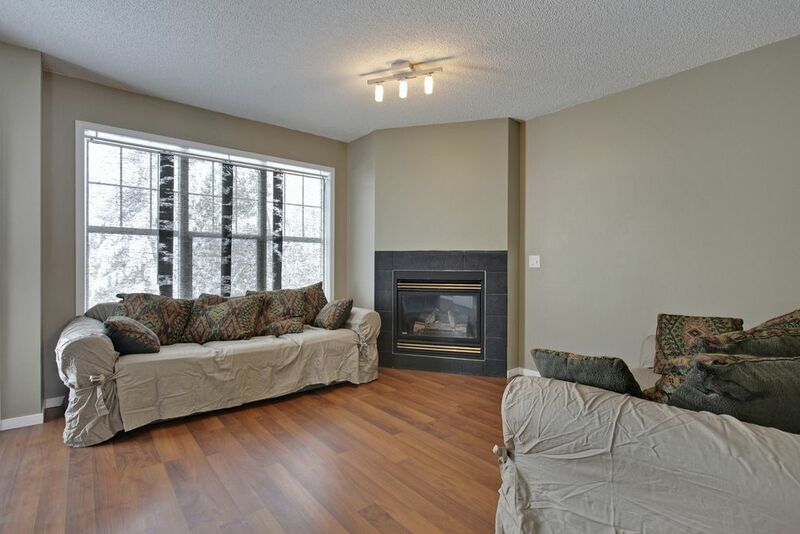 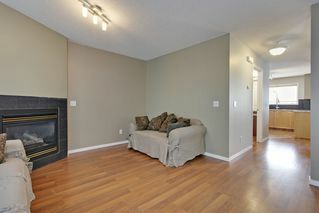 The living room is spacious, includes a corner fireplace, and opens up to your deck bathed in western sunlight. 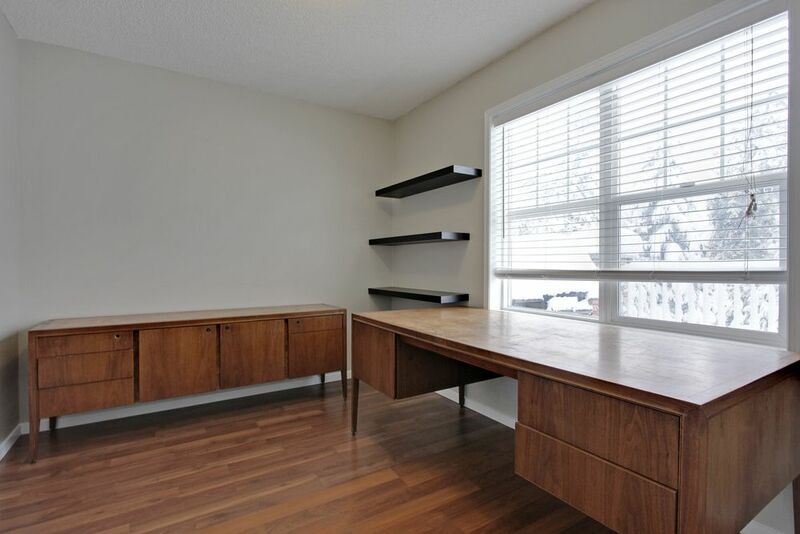 Off the living room is a roomy office with a large west facing window as well. Upstairs, there are two big bedrooms. 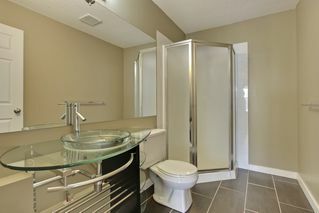 The master features a 3 piece en suite with an upgraded glass vanity. 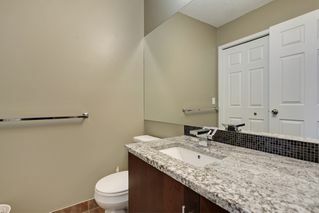 The main bath has been updated as well. 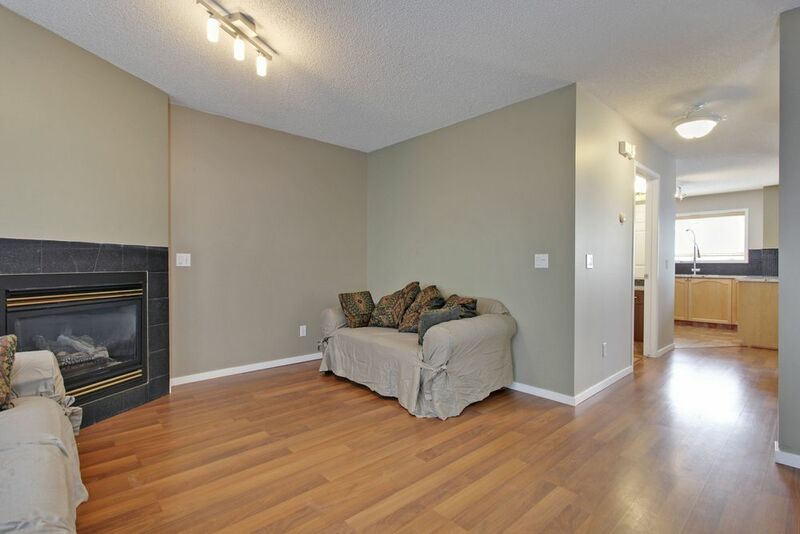 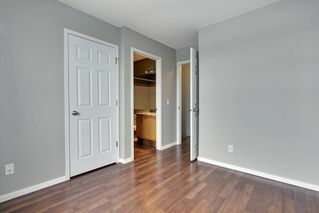 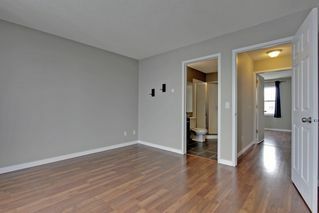 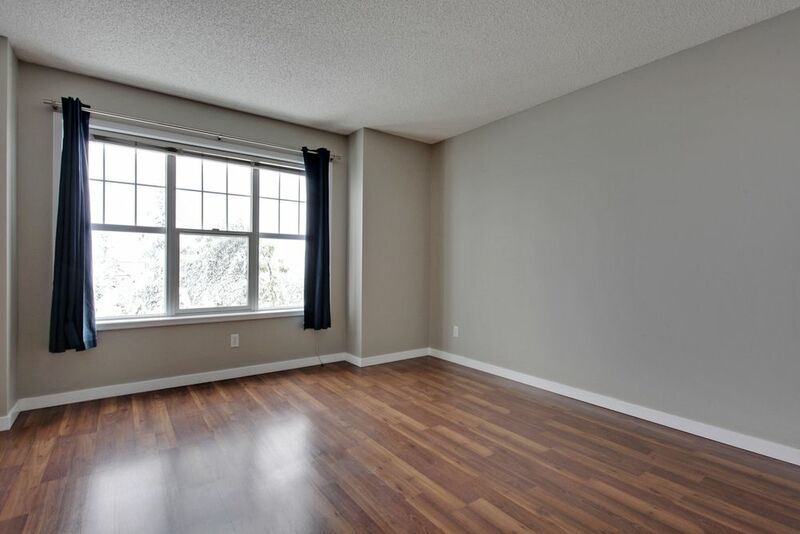 The entire home has laminate flooring throughout, and is in fantastic shape. 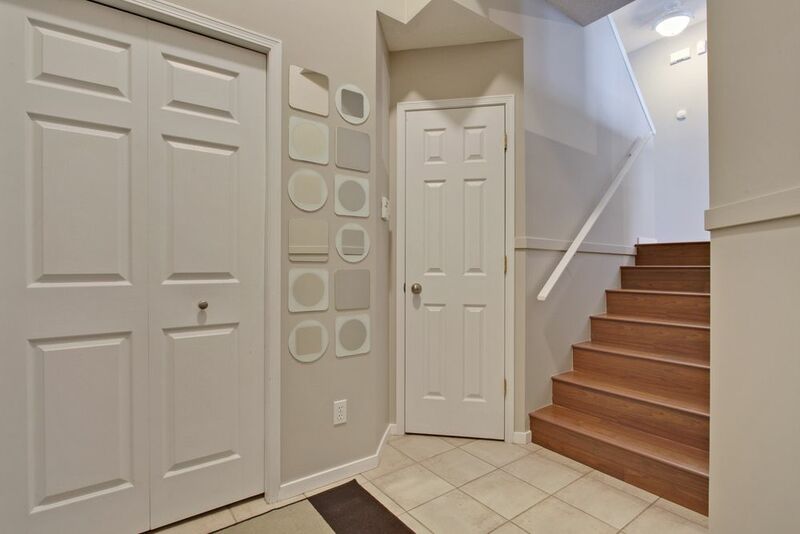 Quinterra is a fantastic community with paths and water features as the highlight. You won't be disappointed. Book your private showing today.